Entertainment and Fashion Galore: Purses are mine! If you ask me about purses that is my addiction! This is me. Call me crazy but I cannot resists without buying purses in a year. I use to purchased abroad through online ordering. I have a friend who lives in Alabama and she is so clever in ordering stuffs online, so I just have to give her the money and she will do the shopping online. She knew my taste and right after she will just send it through post to me. In span of two weeks I can have them in my hands. Purses is my addiction, I really love them as my collection! People are different with different collection in life. For me purses are mine. Just a month ago I ordered Kate Spade in black color and indeed that was really nice. I still did not use it. So since Christmas is approaching, I am looking again for a new purse. In my collection I already have, Guess, Coach, Kate spade purses and now I want to have Prada. Hmmm.. Prada cost a bit but then again this is my addiction, this stuff makes me smile. 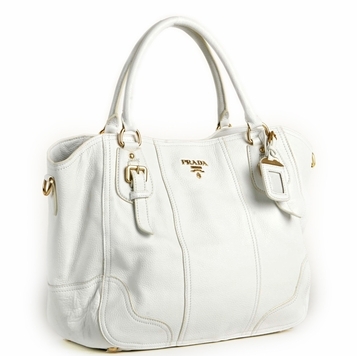 So since it’s Christmas I might pamper myself for another branded purse and this will be Prada this time. So as early as of today I tried searching online and luckily I found discount designer purses with corresponding less costs of purses compared to the original cost. What a lucky night for me. This could be the way for my Prada? I checked the price in there and of course they have lots of branded purses with great discount. Shop now! This entry was posted on 1:42 PM You can follow any responses to this entry through the RSS 2.0 feed. You can leave a response, or trackback from your own site.